Rogers has now released HTC’s new flagship phone, the HTC One X. It is not available for other carriers such as Telus, Bell, Fido or other Canadian carriers at this time. 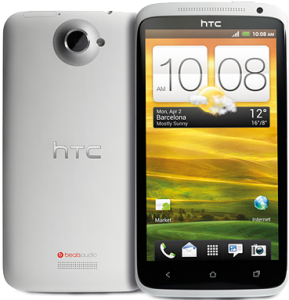 Cellunlocker.net is proud to announce we are have the first Permanent Unlocking Solution for the HTC One X from Rogers. 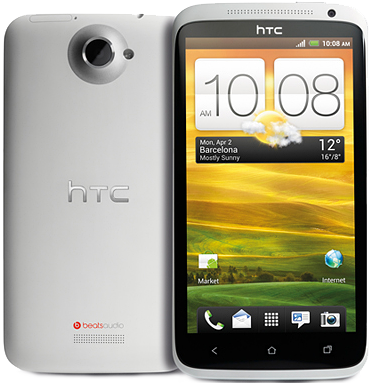 You can get the HTC One X Unlock Code fast and easy. Cellunlocker.net always Guarantees 100% to permanently Unlock your HTC One X phone’s network.